Happy 21st Birthday Banner in Pink. 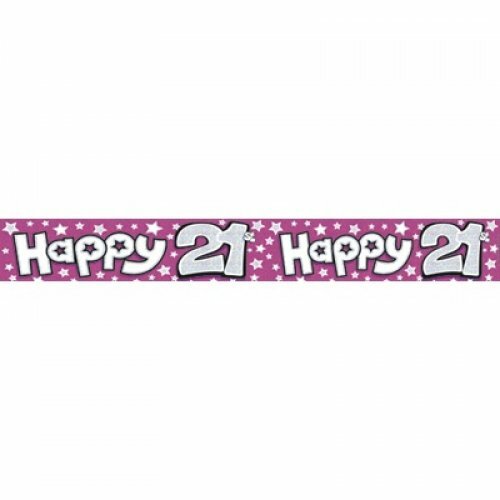 This bright pink banner is perfect for celebrating and decorating a 21st birthday party. 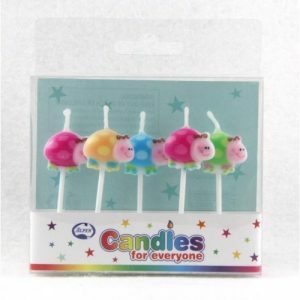 Perfect for around a cake table, or plaster them around the walls to bring your pink theme! 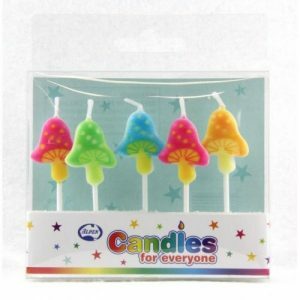 Check out our balloon garlands to add to your birthday party decorations. A pink, magenta and metallic rose gold balloon garland will complement this banner perfectly!